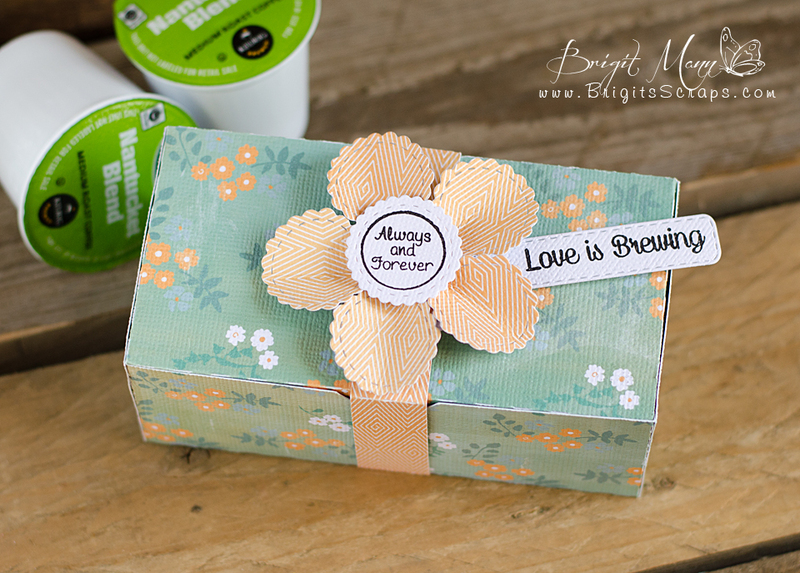 Jaded Blossom: Guest Designer, Brigit! Hi everyone, this is Brigit from Brigit's Scraps. I'm so excited to be guest designing this month for Jaded Blossom. Release week was such a blast, I had so much fun working with this month's new stamps and dies!! I hope you enjoyed my project, thanks for stopping by and have a wonderful day! 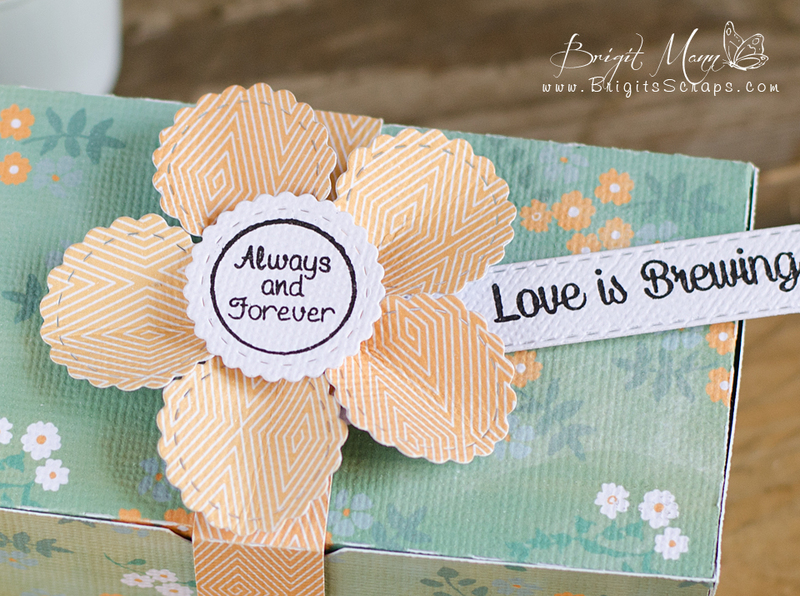 Brigit these favor boxes are beautiful. Love it! !